Input: Used whole tyres, Shred tyres, Submarine cable, Rubber cable, Sole. Input: Used plastic bags, Cables (PE, PP, PS, ABS), House garbage, Leftovers of paper. 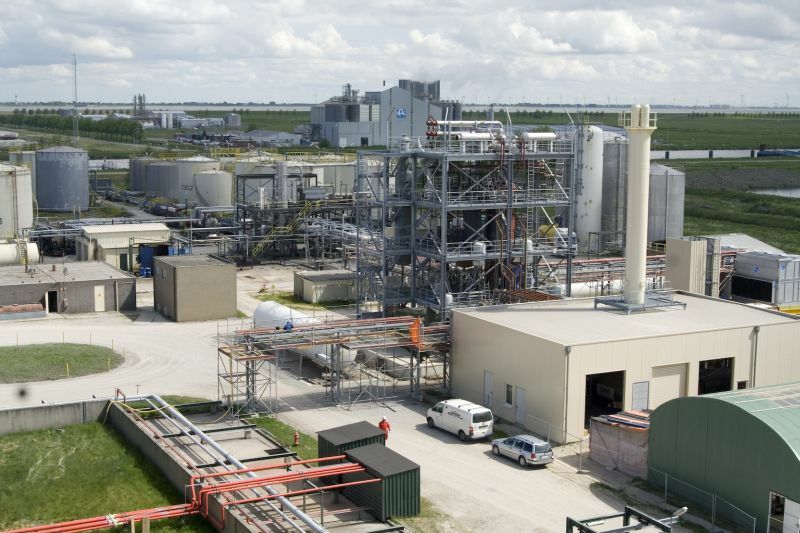 Output: 50%-75% crude oil, 30%-40% carbon black, 5%-8% gas. 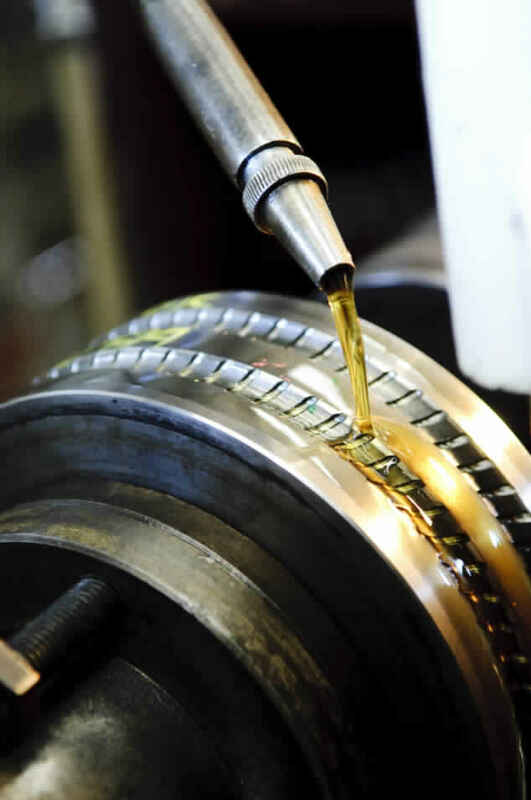 Input: Waste engine oil, waste lubrication oil, tyre crude oil, plastic crude oil. 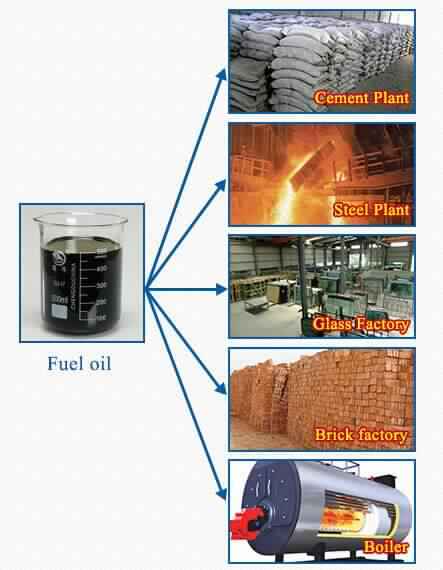 Where can resulted Fuel oil / Diesel used in ? 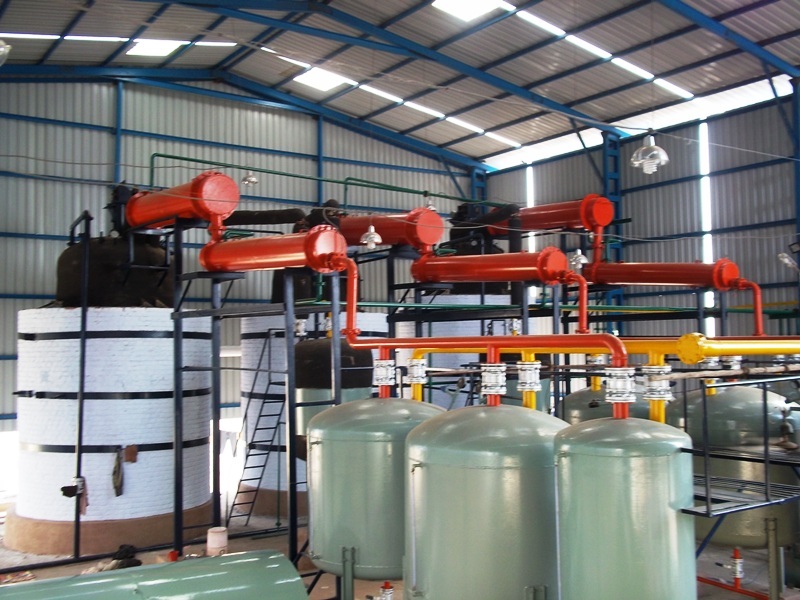 It can be used as fuel materials, Sold to power plant factory for electricity generating, glass factory, cement factory, ceramic factory, aluminum factory, boiler factory, central heating factory etc.